Learn why you need to plan before the big day. 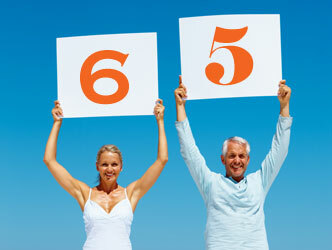 One of the best things about turning 65 is becoming eligible for Medicare. Those with a lower income and few assets may qualify for help. Your entrepreneurial spirit can affect your health benefits and taxes. and keep costs as low as possible? 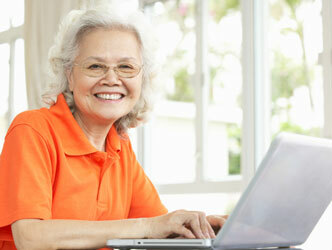 Learn how other medical plans work with Medicare. Medicare could help you save money on your health care expenses. Part D and Advantage Plans. We help those turning 65, the disabled who qualify for Medicare, senior business owners, and those over 65 leaving employer coverage. 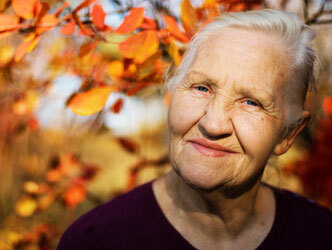 We help you navigate the Medicare information maze to meet every need and budget. 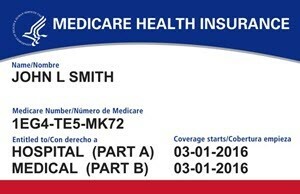 Medicare is mailing new Medicare cards starting in April 2018. Your browser does not support the (mpeg) audio element.